On Saturday, June 18, the Diocese will joyfully receive the newly consecrated auxiliary bishops, His Grace Bishop Abraham and His Grace Bishop Kyrillos, alongside our beloved father, His Eminence Metropolitan Serapion, at St. Mark Coptic Orthodox Church in Los Angeles. The reception will begin at 7:30p, God willing. 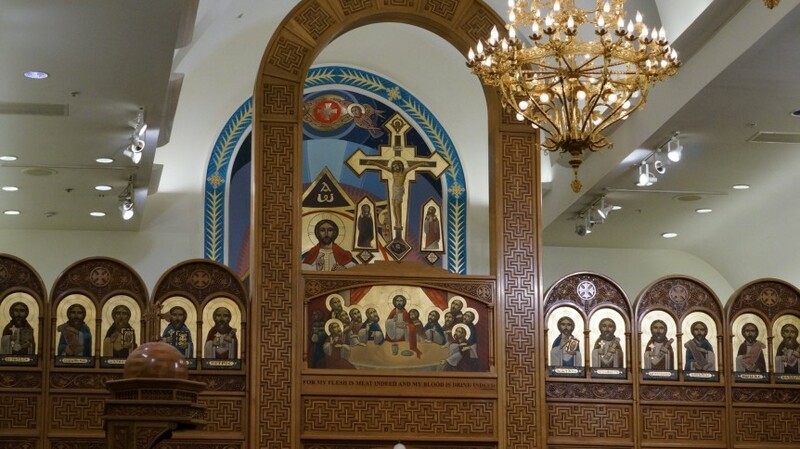 Additionally, the hierarchs will celebrate the Feast of Pentecost together on Sunday, June 19, at St. Maurice Coptic Orthodox Church in Pomona. The service will begin around 8:00a. Photos and media will be made available in the days following the reception.